Digi Sketch Challenge: Anything Goes!!! Welcome back to Willow Sketchie Challenge. This week we have a great challenge in store for you. First of all though We would like to welcome to the Design Team AJ. 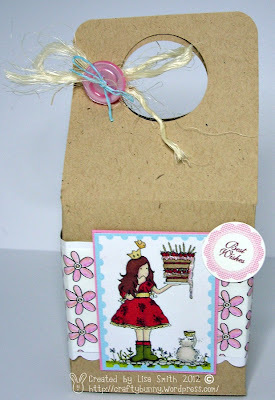 Pop Over to her Blog to see her super cards.! Heres a wee bit about her. I live on Fair Isle up in theShetland Islands uk with my husband & our two youngest children, where as well as running a small farm I work from home as a full time crafter. I'm addicted to paper crafting, my idea of a great night in is a handful of stamped images and a pot of copic markers, I'm always colouring and always aiming for improvement after improvement. Welcome To the Team, AJ will be starting with us Next Week and we cant wait to see her great cards. So onto this weeks challenge. The Prize will be a Voucher to spend instore at Willow Designs. So do what you like we want to see how creative you are. 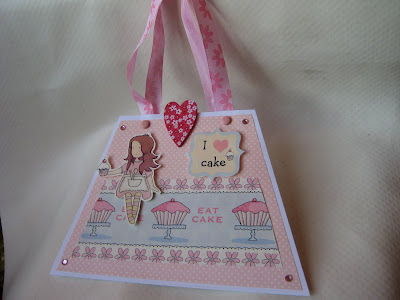 Remember you dont have to use a Willow Designs Image or stamp but we would love to see any if you have them. Theres lots of Downloadable Digital Images avaliable in store. Sharon also sells Promarkers and theres lots of acrylic stamps for only £1.00 just now. Postage and Packing is Free!!! Onto the Design Team Projects. We have all used Polly Pickleberry from the Polly Pickleberry CD. Vellum Pocket Invitation finished with pearls. Im sure you agree the DT have done a great job this week. Pop Over to their own blogs to see how they have made each item. Please remember to become a follower if you are not all ready so you know if you have won next week. Great Challenge and wonderful cards by DT. Thank you very much for this challenge and all the wonderful creations from all the DT members. Thank you for the lovely samples.